Atal Grand Challenge Awards - Robolab Technologies Pvt. Ltd. The factors holding back rural and semi-urban India are lack of 24/7 electricity, roads that are usable round the year, clean water, suitable housing, access to basic healthcare, quality education, lack of farm mechanisation and employable skills. While state-of-the-art technology can address a number of these challenges, the existing solutions have been out of reach due to their excessive high costs. Atal Grand Challenge (AGC) Awards, under the Atal Innovation Mission, has the objective of developing novel disruptive technologies that are ultra-low cost, low maintenance, durable and customised to the local conditions of India. AGC will award grand prizes to anyone who delivers in a timely manner the desired solution as per the challenge specific criteria. 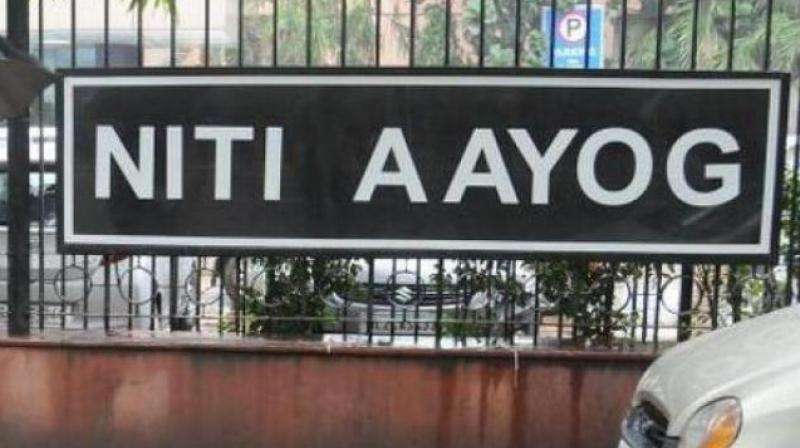 NITI Aayog has called on the national and the international community to join the initiative and in finding solutions to the most intractable problems. Wide spread adoption and deployment of these disruptive solutions will result in economic transformation of the bottom 70% and beyond of the population and elimination of poverty. An additional objective is to further energize the local scientiﬁc and engineering community/academic institutions and engage them in innovative research and development towards ﬁnding novel solutions. Yet another objective is to make India a source of innovation and novel products to address similar problems faced by bottom 5 billion people of the world and in the process also accelerate our own economy.